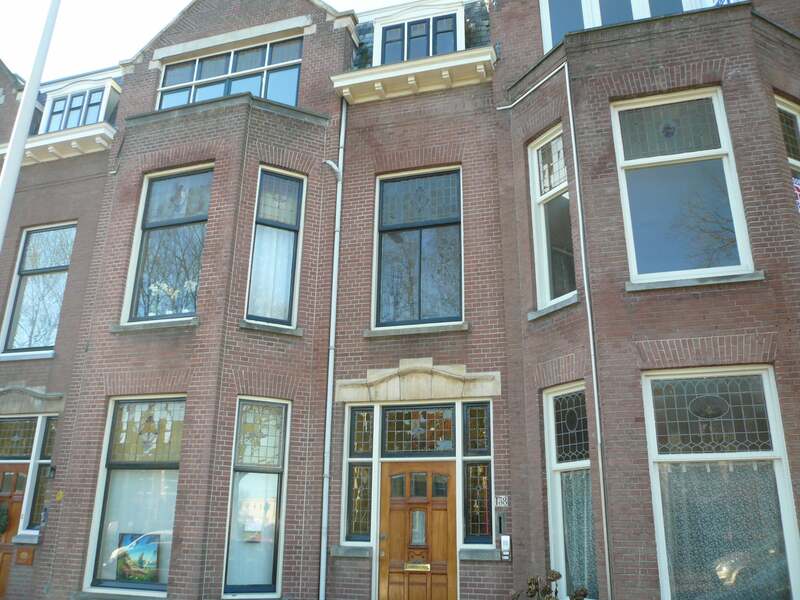 BW Housing is one of the leading Real Estate Agents in The Hague area. We are specialized in the rental of partly or fully furnished apartments and houses for expatriates. BW Housing also advises and assists in finding and acquiring apartments and / or houses. To the expatriate community BW Housing offers a wide variety of partly or fully furnished apartments and houses for rent. Through our quicksearch option on this page you can add your requirements and you will get a first choice of available apartments and houses. Through clicking “Rentals” you will get a complete overview of our offerings. If the house of your dreams is not on the list we will, through our extensive network, find within a few days. We at BW Housing will do our utmost to make you feel at home in The Hague.